Introducing the pt Health Knee Rehab Program. Our program provides you with solutions that help reduce knee pain, inflammation, successfully manage tendonitis and ligament issues, and help you get back on your feet as quickly as possible. 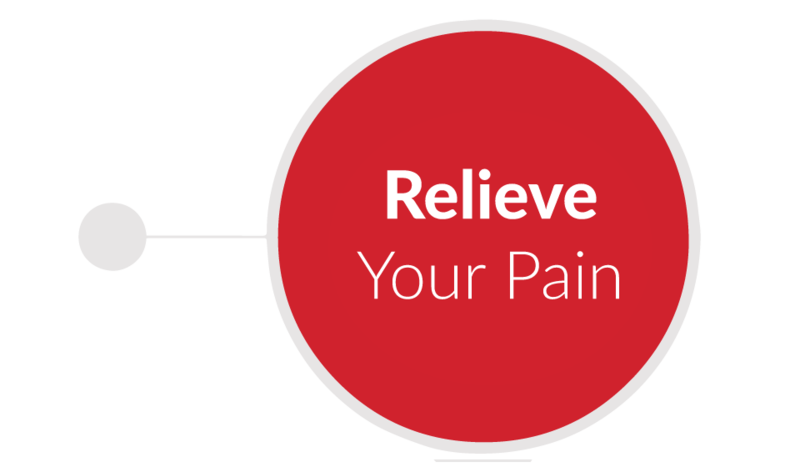 Dealing with pain is exhausting and our therapists want you to get better soon. Knee injuries can take away your freedom, making daily activities such as driving, walking, and yes even sports a struggle. That’s why the pt Health clinical team developed the Knee Rehab Program. Our clinical approach involves a comprehensive individual analysis that takes into account your condition, injury, post surgical status, risk factors, lifestyle, and work function. Our clinicians will help you get well and stay well – today! It’s all about strengthening, recovery, and relief no matter your age, so you can go back to doing the things you love. The meniscus is a horseshoe shaped piece of cartilage which provides cushion for the knee cap. The result is pain alongside either part of the knee and swelling. When this area of the knee is injured, sometimes a piece of the meniscus can float into the knee joint causing a locking or popping sensation. This is a common problem with varying degrees of severity. Mild to moderate cases do not require any surgical intervention and can be diagnosed and treated by your physiotherapist. It may also become difficult to straighten the knee fully. However, if the tear is large, you could require arthroscopic surgery which is performed by an orthopedic surgeon. Post-surgical physiotherapy is essential to make sure you can recover optimally with increased strength and a full range of motion. The knee is comprised of four major ligaments, the ACL, PCL, MCL, and LCL. Pivotal sports which require twisting, skiing, or even an automobile injury can cause damage to these ligaments. If there is a partial tear, the damage is considered a sprain and will usually heal on its own. A complete tear of the ACL for example, could require surgery. It’s important to recognize the importance of physiotherapy during recovery, post-surgical or otherwise. Physiotherapy is instrumental in helping to reach vital therapeutic goals such as straightening the knee and rebuilding strength in the quad muscle. 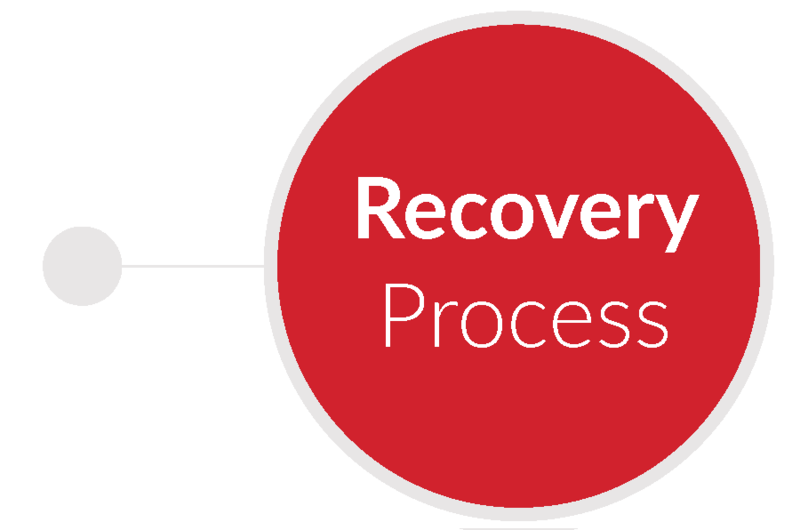 These are essential elements in a successful recovery. Patellar Femoral Syndrome, also known as runner’s knee causes intense pain alongside the front of the knee joint and along the sides. The pain is caused by an imbalance in the quad muscle so that the knee cap doesn’t line up as it should. Any exercise or sport that puts pressure on the patella can lead to this type of condition. During physio therapy, your therapist will work on strengthening the connective tissue and quad muscle along with the IT band. You may also find taping helps to provide support and encourages the knee to conform in alignment. Patients often complain of severe pain stretching from their hip down the side of their leg with this condition. That’s because the IT band is a thick tendon that when it becomes inflamed can shorten or develop adhesions. Patients with illiotibial band syndrome often complain of severe pain stretching from their hip down the side of their leg. Your physiotherapist will prescribe exercises that help to unlock and strengthen hip muscles. Ultrasound or electrical stimulation are other effective treatment modalities that your physiotherapist might use for pain relief. A pt Health clinician’s ultimate goal is to help you manage your pain and increase your mobility and function. On your very first visit you’ll receive a thorough examination that will confirm your condition. From there, you and your physiotherapist will collaborate on a plan that focuses on reducing pain management, knee swelling, and increasing strength. For example, if treating a meniscus tear your physiotherapist will focus on reinforcing the quad and other large hip muscles. They may also work on gait retraining help to improve your balance and biomechanical alignment. If recovering from total knee replacement surgery your treatment plan will be geared toward gradually straightening your leg, weight bearing, and reducing and residual swelling. The first priority of the Knee Rehab Program is effective pain reduction and management that doesn’t involve medication. Your physiotherapist has many therapeutic pain management options and will use the most effective modality for your needs. For example, your physiotherapist might use acupuncture, manual therapy, ultrasound, or IFC (Interferential Current Stimulation) to help manage your pain. If swelling is a concern, your physiotherapist may start with ice and give you instructions for managing your pain while at home using cold and/or heat therapy. Since pt Health clinics are multi-disciplinary, your physiotherapist might suggest that you see the massage therapist or naturopath in the clinic to help with muscle recovery and natural pain management. Once your pain is controlled, your physiotherapist may also introduce exercises as part of your rehabilitation. Depending on what stage you are at in your recovery, your treatment plan may include pedaling on a stationary bike or walking on a treadmill to help warm up and strengthen your muscles. As such, your pt Health physiotherapist will encourage you to dress in comfortable clothing that will allow easy access to the knee joint. Loose fitting athletic pants or shorts are a good choice. Depending on your diagnosis, your therapist may also talk about customized knee bracing. There are some conditions that can benefit greatly from the increased stability that a knee brace can provide. Our clinics are readily supplied with off the shelf braces and our clinicians are trained to properly fit customized knee braces that are designed to meet your individual needs. Once you and your therapist have discussed your knee treatment plan and pain management, it’s time to talk about getting back to a normal routine. Knee pain can be very debilitating and our goal is to help patients return to their hobbies, daily activities, or sports safely. For some, it could be walking up and down the stairs pain free while others may be looking forward to pivotal sports. Rest assured, we always communicate with your physician via progress reports and work on strengthening muscles, healing, infection monitoring, and reducing swelling. You have questions and we have the answers. Call us today and discover how pt Health can help you manage your knee pain!